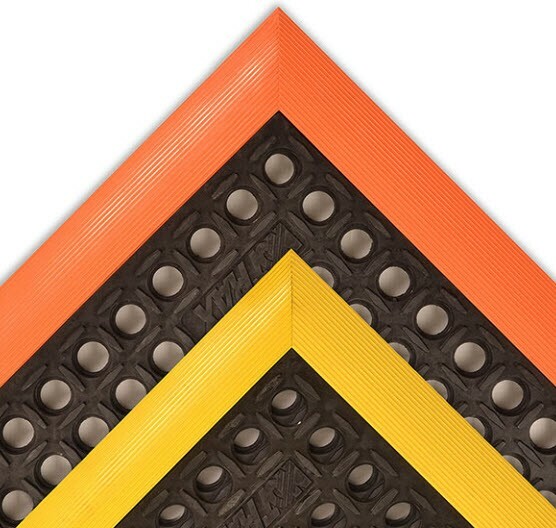 Safety Stance® is made from a grease resistant rubber compound to withstand many of the more commonly found industrial cutting oils and chemicals. 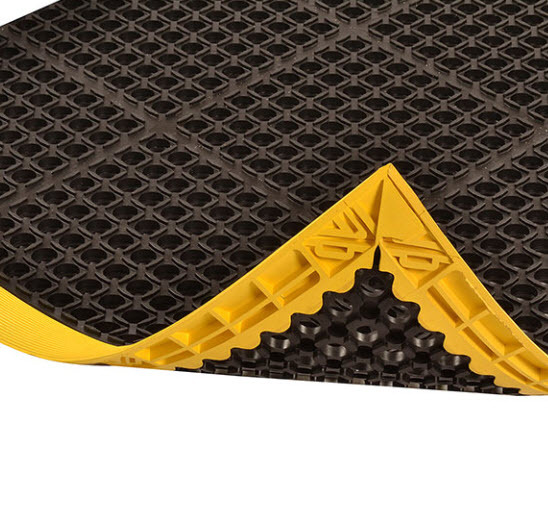 Particularly well suited for wet or dry work areas, Safety Stance® features a large hole drainage system with a mini-diamond studded top surface to minimize slippage. 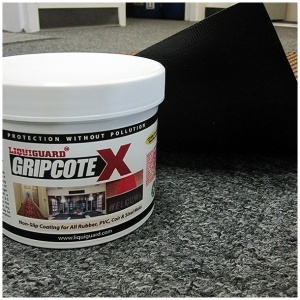 Beveled edges are made from a 100% Nitrile rubber compound offering the same resistance to oils/chemicals as the mat. Select ColorBlack & YellowBlack/Orange Select Size26" X 40"38" X 124"38" X 40"38" X 64"